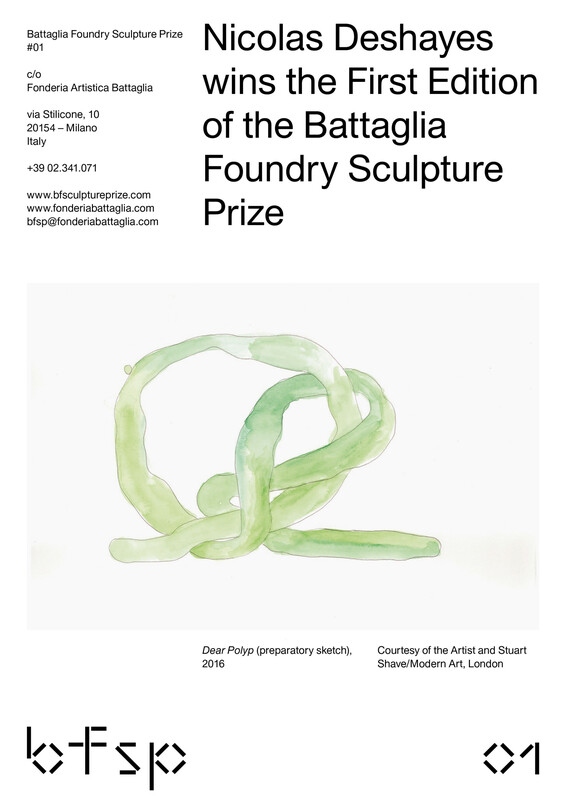 The Prize operates as a true observatory of young talents in contemporary creativity, a sort of challenge for up-and-coming sculptors to come to terms with a very noble technique in the setting of one of the most significant centers of production of bronze sculpture in the history of Italian art. 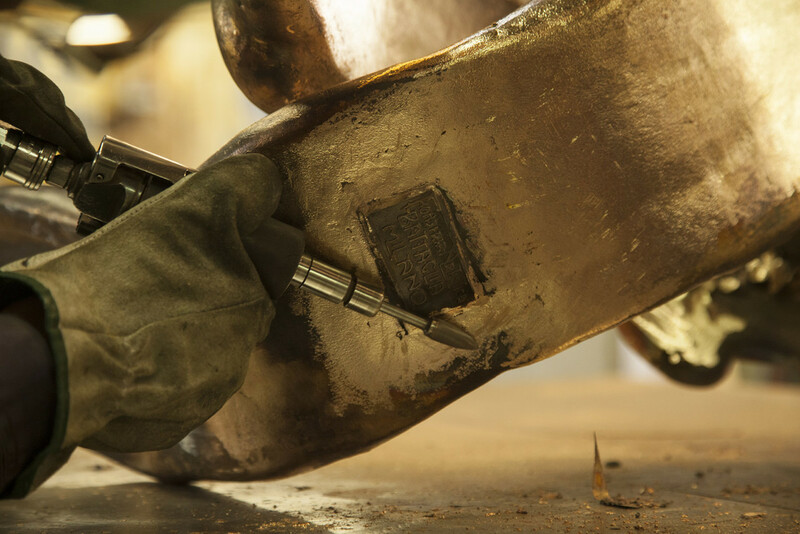 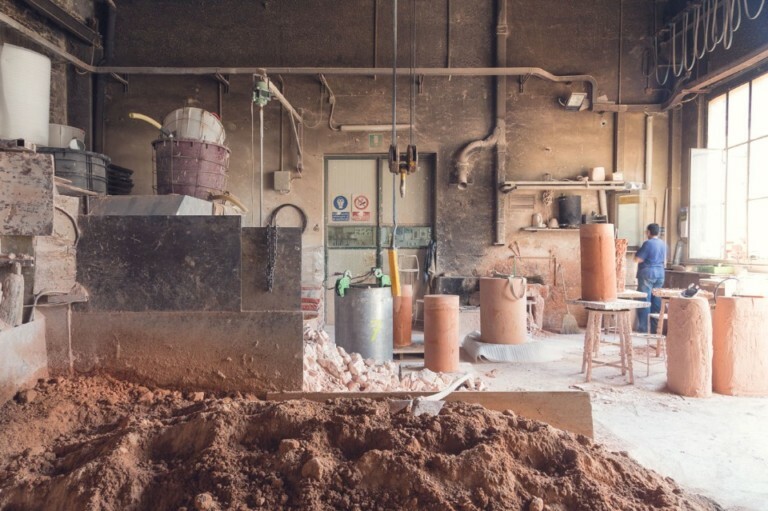 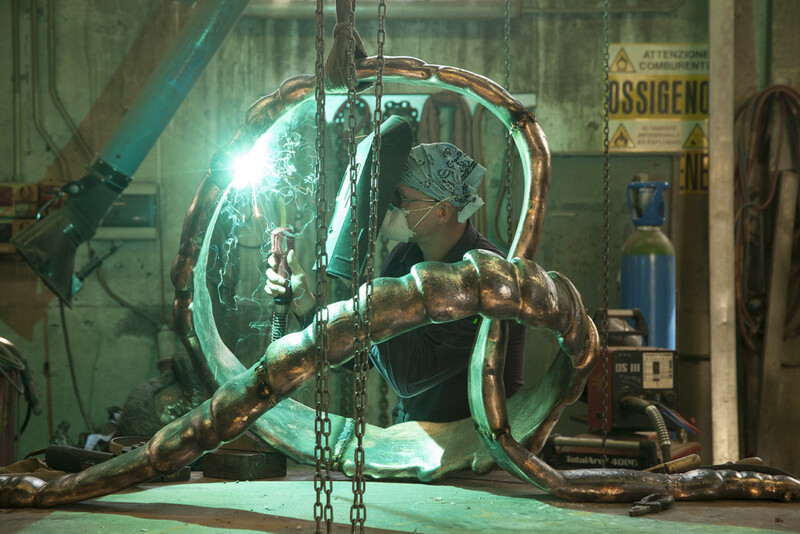 Fonderia Artistica Battaglia has given expression to some of the most important Italian and international artists, including Marino Marini, Ken-Giro Azuma, Alighiero Boetti and Giuseppe Penone, all benefiting from the experience and skilful hands of the Foundry’s artisans. 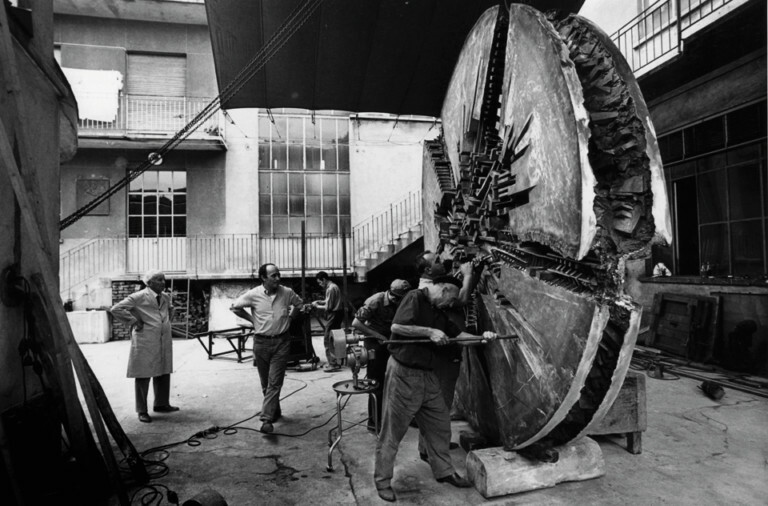 The company continues in its commitment to art by supporting new generations of artists, amongst whom Francesco Arena, Giorgio Andreotta Calò and Peter Waechtler.